Indian automotive giant Tata Motors has become the first Indian company to cross the one million annual sales mark in 2018. The carmaker is also the third fastest growing car brand among the top 20 automobile brands of the world. 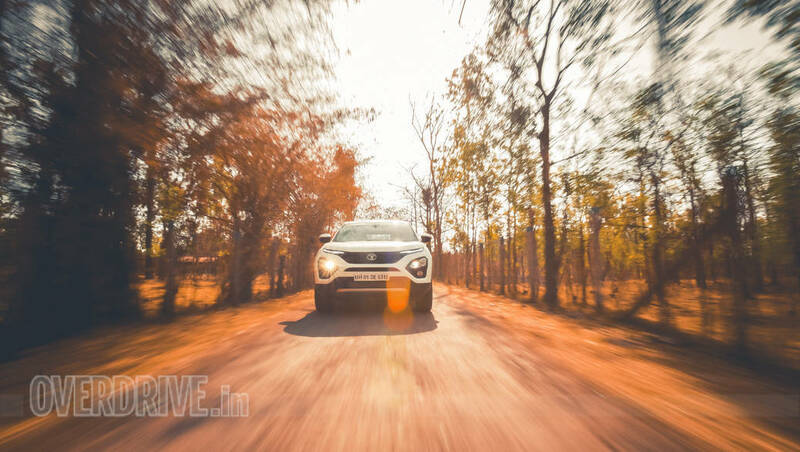 Tata Motors sold a total of 1.049 million units in 2018 compared to 0.986 million in 2017. The figures comprise the sales of light vehicles which include cars, utility vehicles, vans and small pickup trucks up to 3.5 tonnes. According to a report by JATO dynamics, which supplies automotive business intelligence data globally, Tata was also the 16th largest carmaker in the world, coming close to Subaru and outselling some big Chinese brands like SAIC and Changan. While Tata Motors does sell its light vehicles globally, 99 per cent of its sales came from India. Tata has seen consistent growth in the last few years, although British premium brand Jaguar-Land Rover owned by Tata has struggled to post positive figures due to the high competition in the premium car market and the uncertain political situation regarding BREXIT. 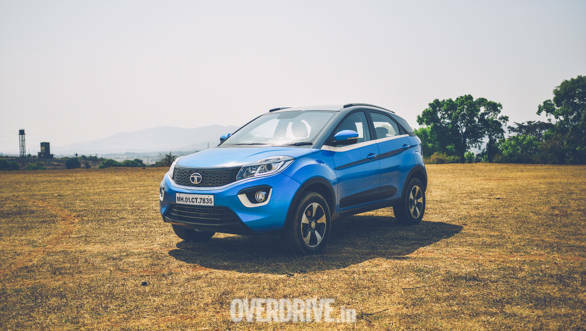 The success of Tata Motors can be attributed to its new portfolio of passenger vehicles like the Tiago, Nexon and the recently launched Harrier. These new models have transformed Tata's image in terms of offering new-age design, better quality and premium feel at competitive pricing in the Indian car market. Tata will look to continue its success streak with the upcoming Altroz hatch and Cassini SUV, both of which will be launched later this year.